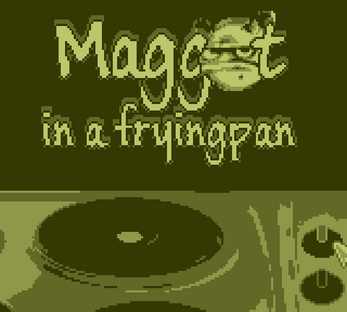 There's a maggot in the frying pan? 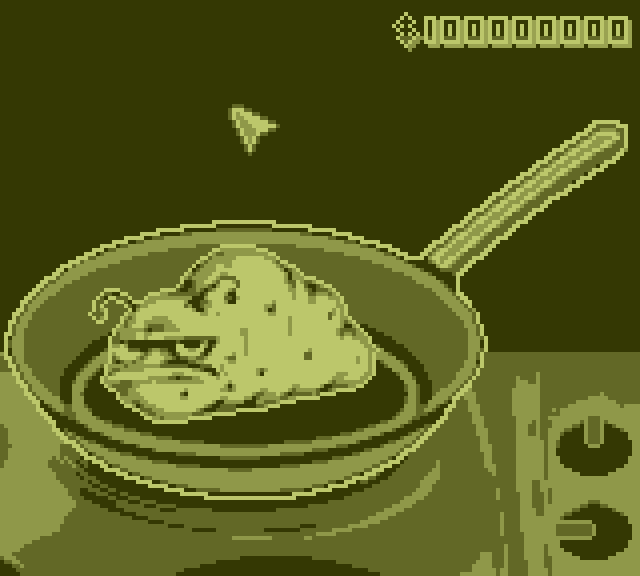 This game is a gameboy-style demake of the classic "Maggot In A Frying Pan" by Dadio, and was created in 8 hours as part of the GameMaker: Community Demake Jam. 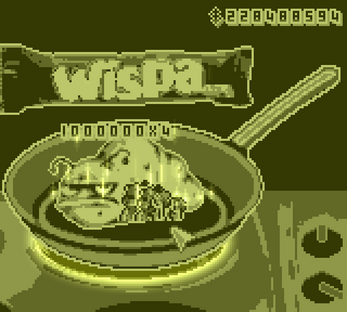 As you may imagine, this is not a serious game, but it does have a definite end state if you're patient enough (or enough of a masochist?) 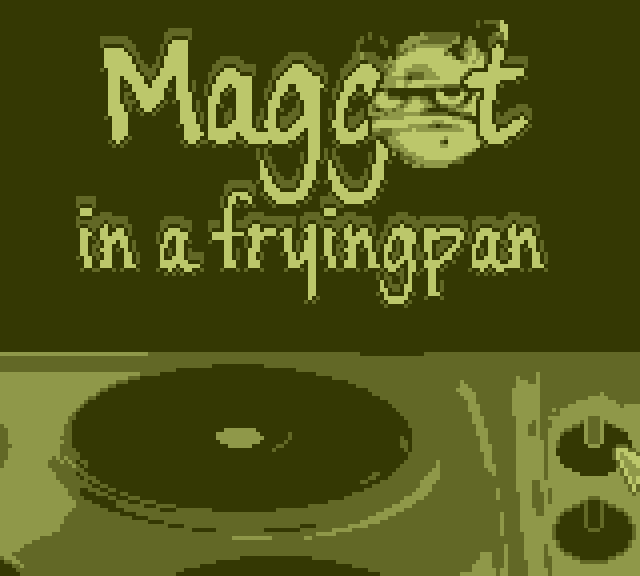 to play it through.